Food is a vital component of everyday Vietnamese life. 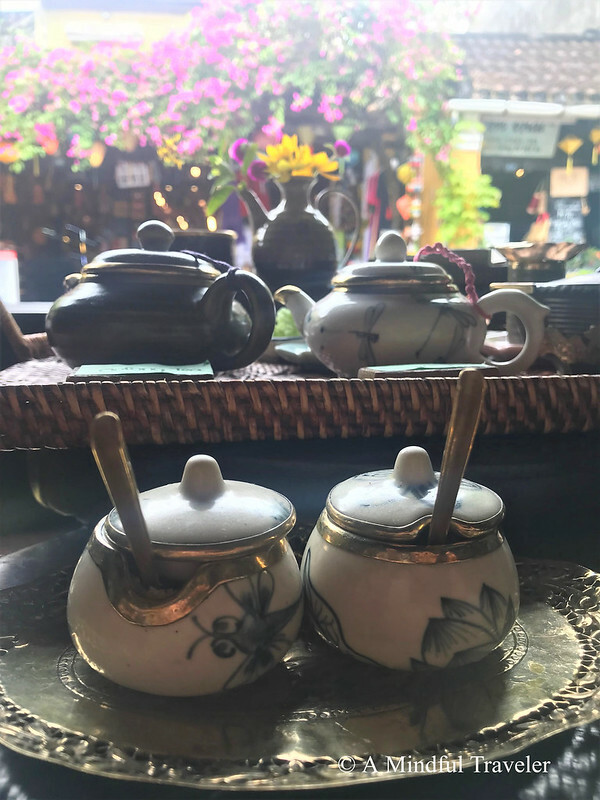 Traditional recipes passed on through generations and family values preserved through time are important features you will still find throughout Vietnam, especially in Hoi An. Hoi An bears an abundance of local restaurants. 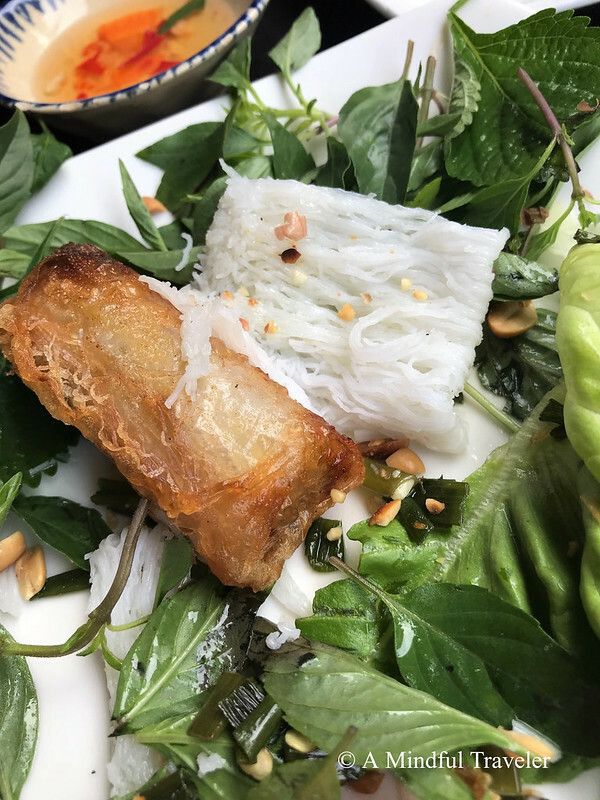 The choice for fresh authentic Vietnamese food is unlimited. With food sourced from the local markets, the philosophy of “from garden to table” is definitely present in Hoi An. Many restaurants also host their own cooking classes, where you can experience a different side of Vietnam. 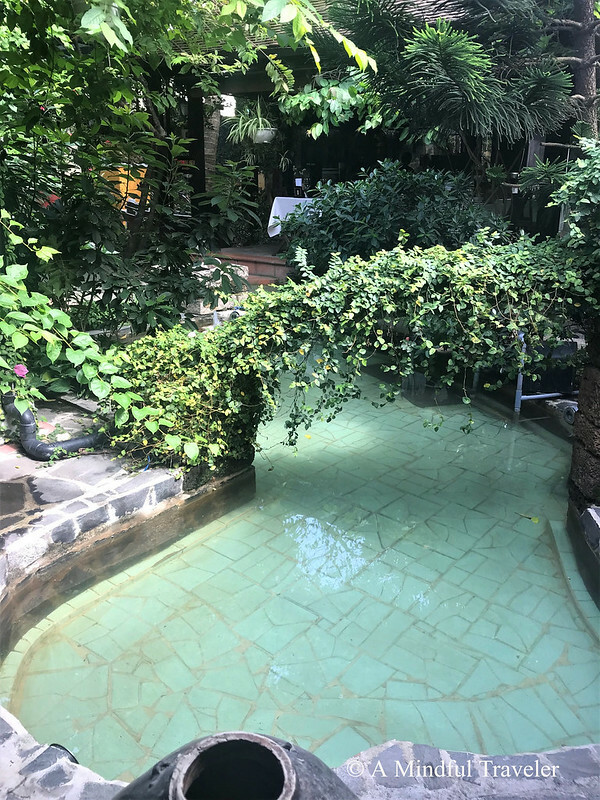 Immerse yourself in a hands-on experience, sharing cooking skills and having fun learning about the local culture, nutrition and traditional methods of preparing Vietnamese food. Hoi An was definitely a “Foodie Paradise” for me. The delicious flavours of this vibrant cuisine kept me returning for more each and every time. 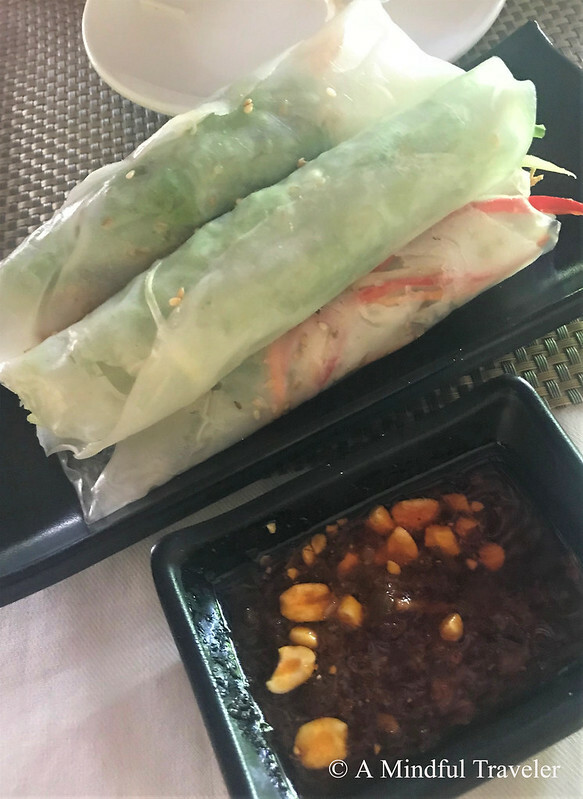 Fresh salads (Bò Tái Chanh), crispy spring rolls (Chả giò), sizzling beef (Bò né) and softly steamed dumplings (banh bao banh vac) were just a few dishes I had the pleasure to sample. 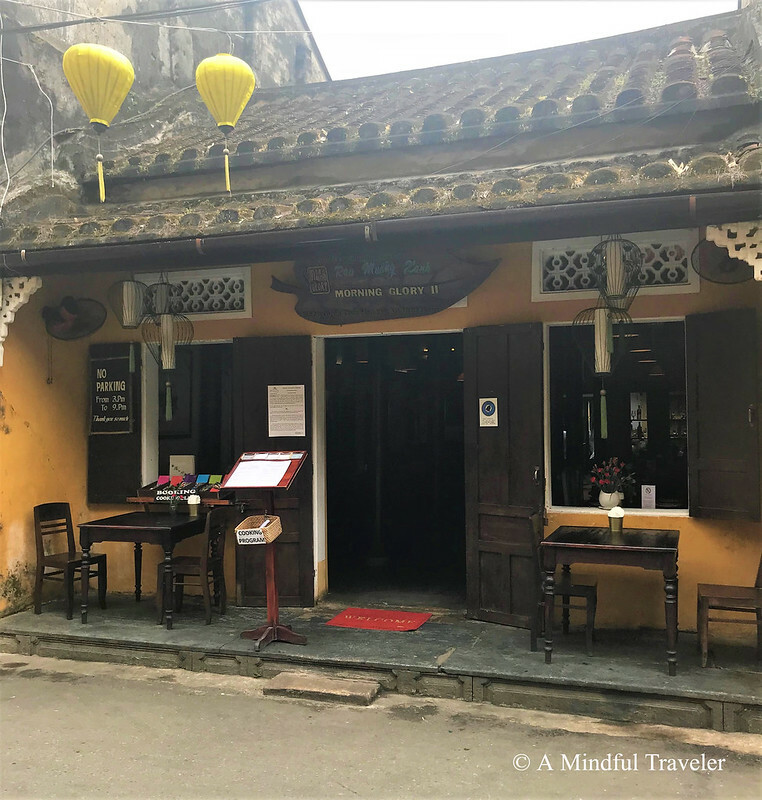 My top 3 suggestions for where to eat in Hoi An. Morning Glory II is situated directly across the road from the Original Glory. 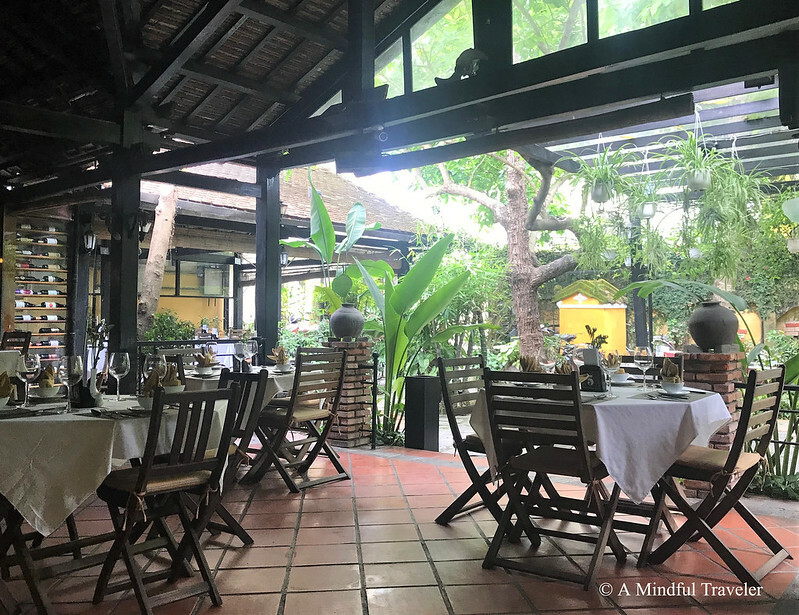 Owner and first restauranteur in Hoi An, the renowned Ms Vy showcases her talent and wealth of business knowledge through her many restaurants in Hoi An. With over 30 years of cooking experience, Ms Vy has grown her enterprise through cookbooks, restaurants, cooking classes and is a global culinary expert. The name Morning Glory was given to the restaurant by Ms Vy after the resilient water spinach plant called Morning Glory. For her, it represented the Vietnamese people who had it tough and thrived through their difficult circumstances. Morning Glory II delivers the same menu as the original Morning Glory, except it is served in a smaller and more intimate surrounding. As the original restaurant became extremely busy and booked out every night, Morning Glory II opened its doors. You will still receive a quality dining style with balanced traditional Vietnamese flavors at Morning Glory II. Though not a restaurant, Reaching Out is a unique Teahouse in Hoi An. 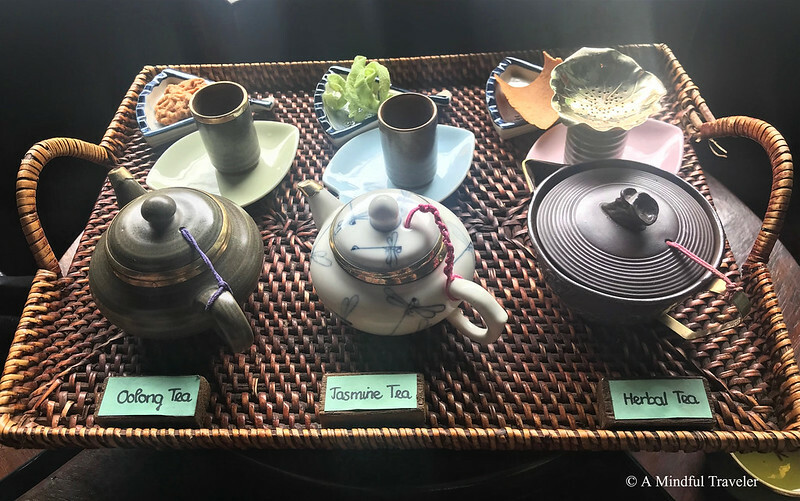 This ancient house with soothing decor offers its visitors locally grown tea, refreshing house roasted Vietnamese coffee, and delicious homemade biscuits and snacks. 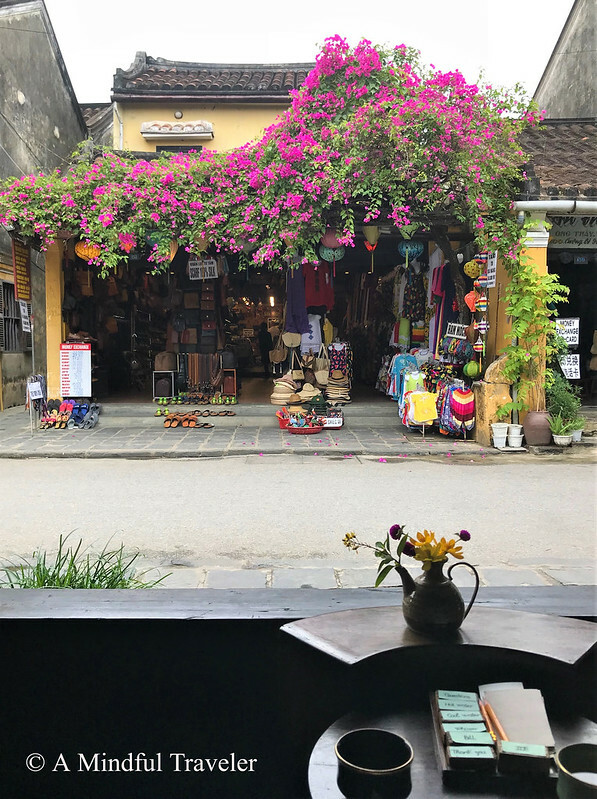 The silent and tranquil atmosphere is an oasis in the middle of bustling Hoi An. Your refreshments are served by speech and hearing impaired staff who gracefully look after each customer. 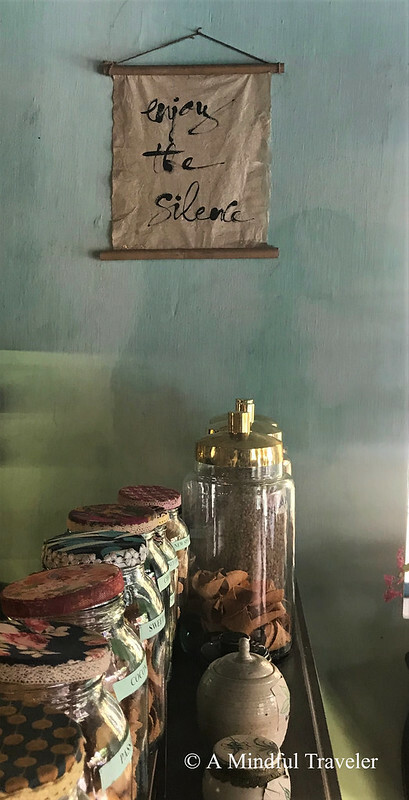 The whole experience of sitting in silence or whispering is remarkable. 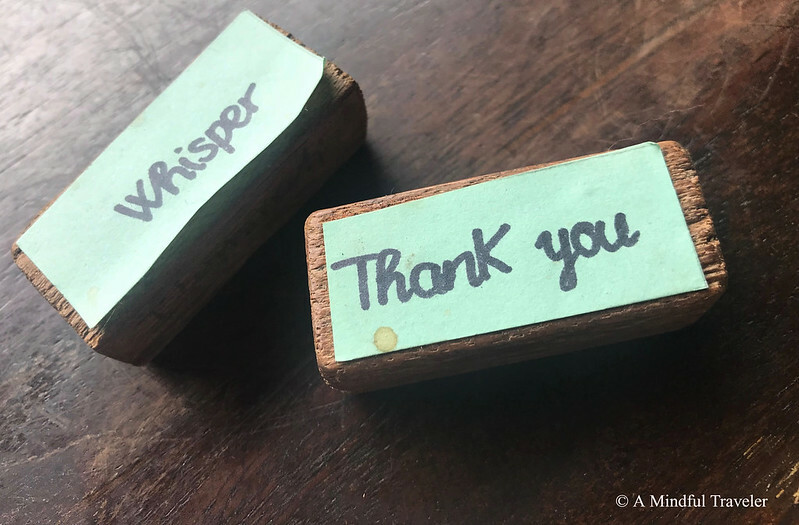 Communicating with staff is done through little-worded blocks, on the table beside a small vase of fresh flowers. 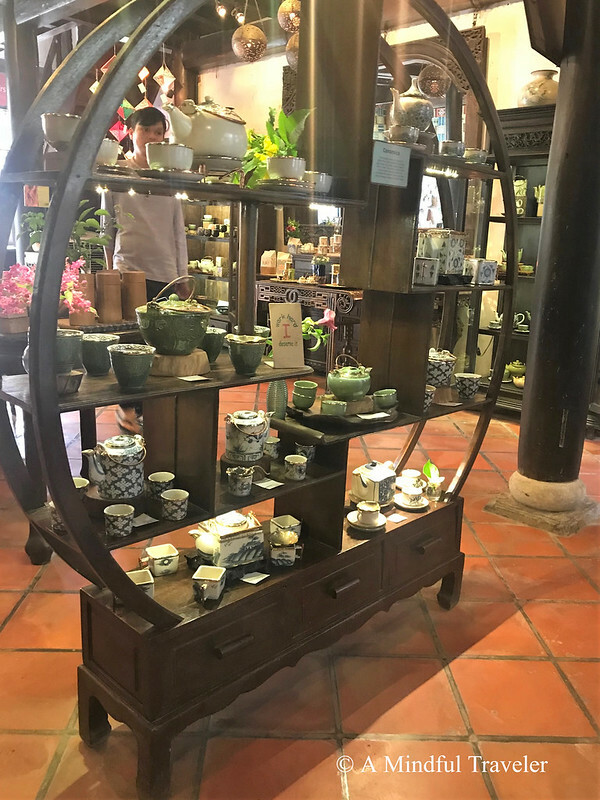 Tea, coffee, and snacks can be purchased to take home as well as the beautifully handcrafted pots and tea sets in which they are served in. The nearby arts and craft shop, house a wider variety of quality crafts, homewares, and jewelry, which are all skillfully made at the on-site workshop by talented physically impaired staff. Reaching Out operates on fair trade principles providing training and employment for people of the community with disabilities. Reaching Out products and crafts make a wonderful gift and the unique items you purchase support local skilled artisans and staff and offer them an opportunity in life. 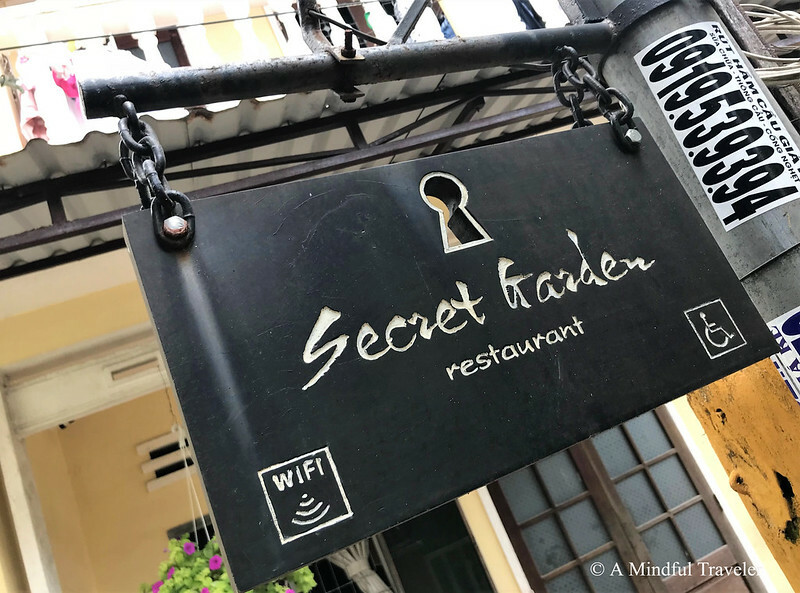 Tucked away among the colorful narrow alleyways of Hoi An, lies the restaurant, Secret Garden. The main attraction of this restaurant is its exclusive outdoor setting. The French colonial inspired garden makes you feel as if you are in another world. A quiet retreat tucked away within luscious greenery getaway, right in the middle of Hoi An. 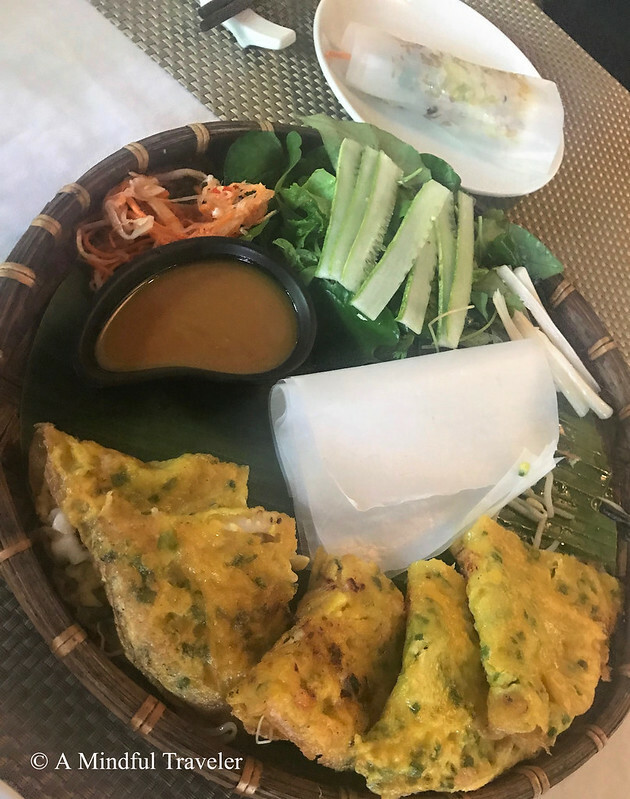 Delivering live music with an extensive wine list, Secret Garden provides an innovative but traditional Vietnamese menu. 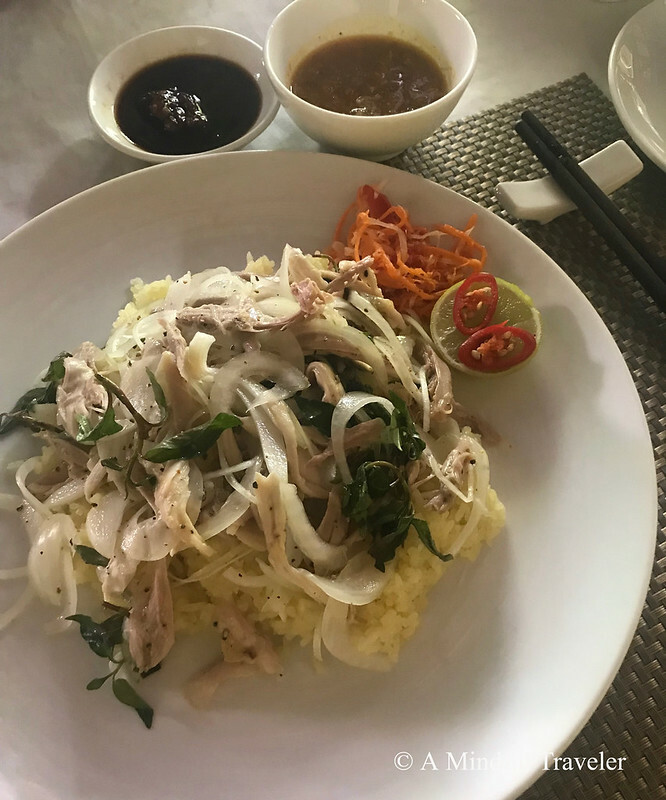 With a focus on delivering local homeland food, this restaurant serves the nostalgic dishes of Cơm gà Hội An (Hoi An chicken rice) and phở gà lá chanh (Vietnamese chicken noodle soup). 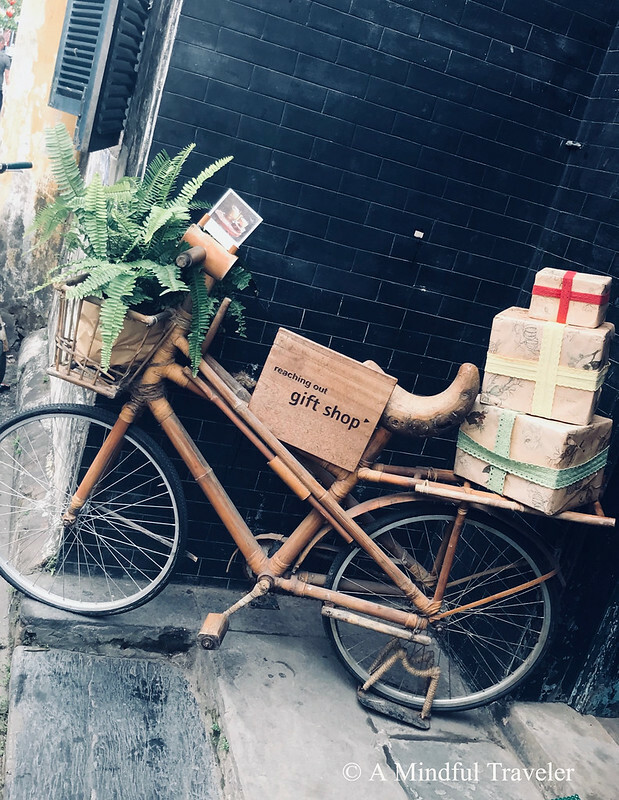 There are also exciting homestyle cooking classes which include a welcome drink, local market walking tour, all materials, and notes to take home for four recipes. Genuine recipes demonstrated by professional chefs will make your class a memorable experience. February to May as the best time to visit. 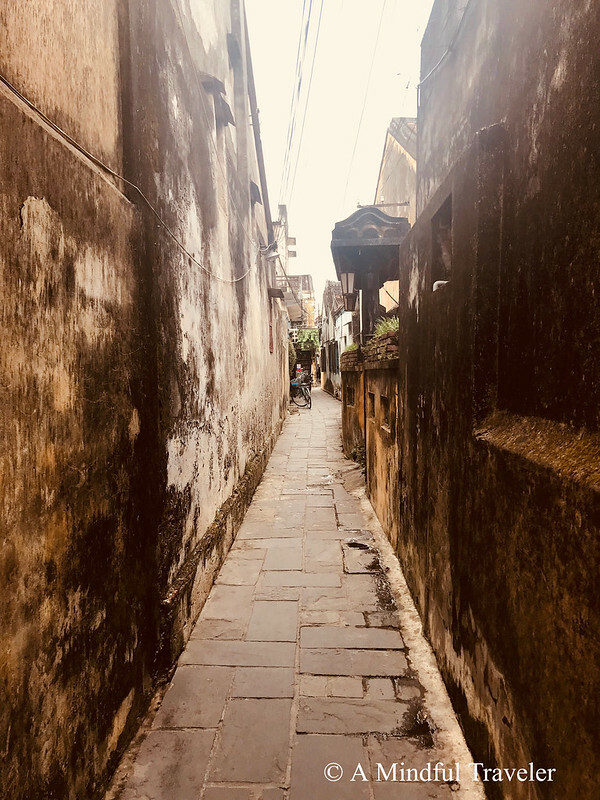 Hoi An is relatively mild and experiences hot, dry weather from May to late August with more rainfall from September to January, with the wettest months being October and November. Vietnam has a tropical climate. Hoi An is 45 min (29.3 km) via Lạc Long Quân from Da Nang airport. Language: Vietnamese. English is spoken and understood in most tourist destinations and attractions. I certainly enjoyed Hoi An and Hue when I visited there a few years ago. I’d like to go back. 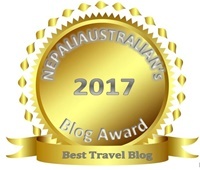 Beautifully presented blog. Thank you so much. It’s a wonderful country to visit. I’d love to see more of it, especially Hue. 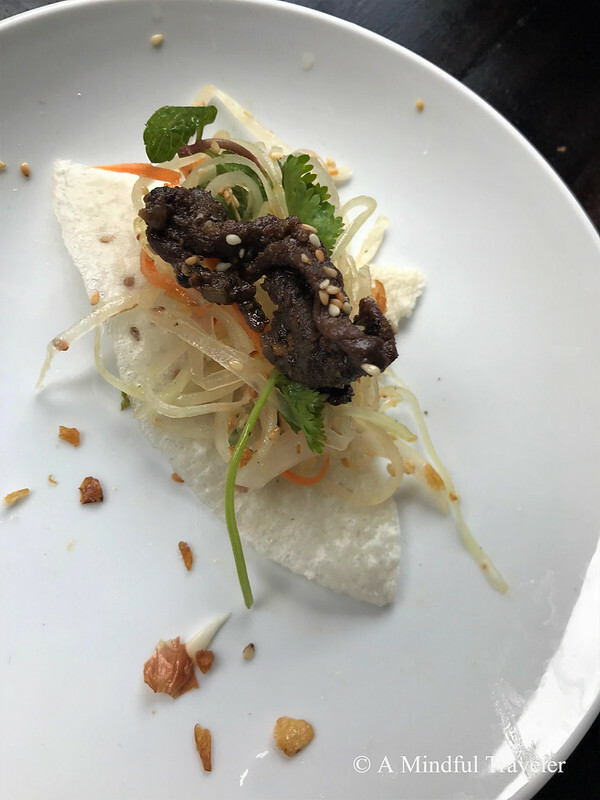 I think Vietnam is a great place for foodies! I recently watched a show on Netflix where the foodie host goes to Saigon to sample all the food there – absolutely appealing with their ample use of fresh ingredients. I am glad you had a great culinary experience there! I so wanted to visit Vietnam when my daughter was living in the Far East. Sadly it was not to be. Your post reminds me in a very good way of why I still want to go …. Now my stomach is growling! Wonderful blogpost and photos of the delicious food. All this food looks amazing. We need to go for several days! I will definitely visit these places when I get a chance to go Hoi An. Nicee that looks amazing! I can’t wait to go to Vietnam one day! Ah this post is making me hungry, Lorelle! I’ve never been to Vietnam but this looks interesting! The food is sublime throughout Vietnam. I’m salivating at your photos! I’ve a friend travelling over later this year so I’m sharing this post with her! Your photos are fabulous – I’ve just realised I’d no concept of what Vietnam looks like – it looks wonderful! Let me just get myself to Vietnam first…! Looks lovely, the photos are perfect! What a fantastic guide! 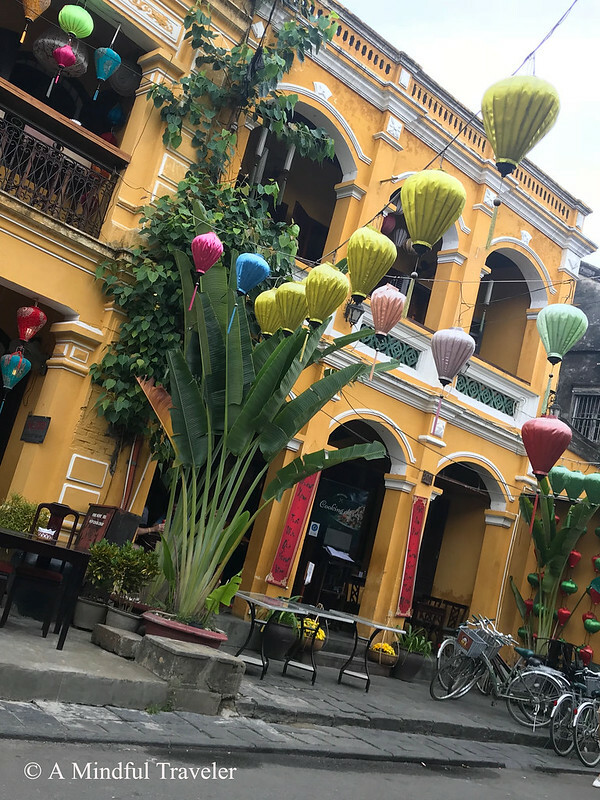 It’s been ten years since I was in Hoi An and, while from your photos it looks like it has all the same charm, it looks like it’s blossomed too. Ah I would love to go back! Oooh, anything called ‘The Secret Garden’ has me already! I’ve never been to Vietnam, but my brother loved it when he went there. One day…. It’s such a cool place to visit Linda. I don’t know of anyone who hasn’t enjoyed it. I’ve always loved Vietnamese food! Vietnam is so close to the Philippines but I never got the chance to visit it. I hope so in the future. I’d love to taste authentic Vietnamese coffee and spring rolls. 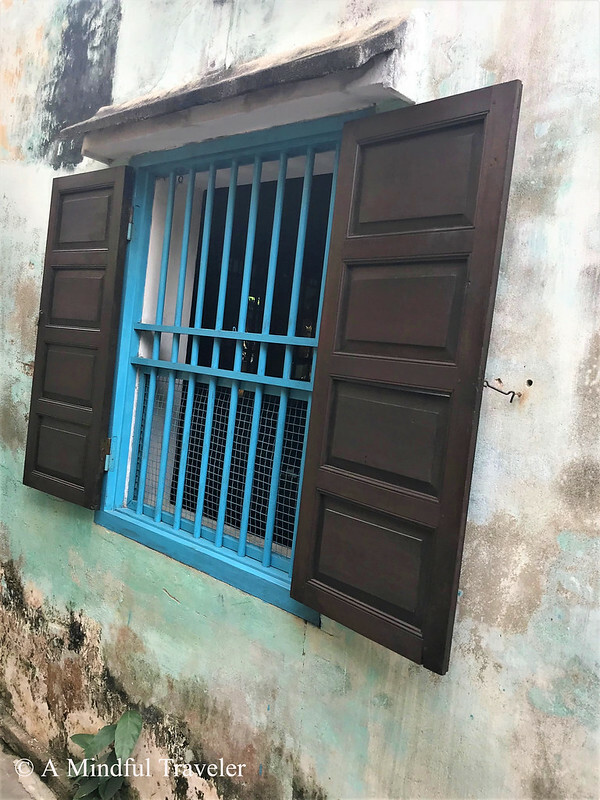 Your photos of your trip to Vietnam are so lovely. This is a great guide! Anthony Bourdain sparked my desire to go to Vietnam so I hope to make it there one day. My husband’s favorite food is phở. He could seriously it eat every meal and be perfectly content. It would be amazing to have it in Vietnam!